At BIZOL, we love cars. Just like you, we want the very best for your vehicles. Our innovative motor oils and car care products aim to share our passion and expertise with car lovers around the world. That is why we are always innovating and improving our products, pushing our standards even higher. We will keep your car in top condition today, tomorrow and for years to come. Motor oils , Additives and care products for cars, motorcycles and Trucks & Busses. BIZOL successfully participates in racing sport events. 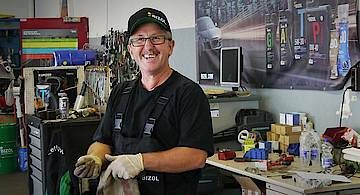 In addition to sponsoring and attractive motorsports, BIZOL products are also tested under difficult conditions. Automatic transmission oils are not for life! 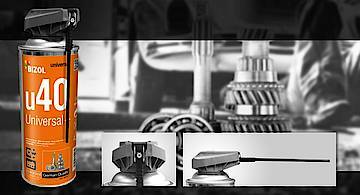 How Often Do I Need to Replace the Transmission Fluid? Does Motor Oil Influence Engine Noise? Yes, It Does! Our new BIZOL working clothes are available in our merchandising shop. Check it out now. 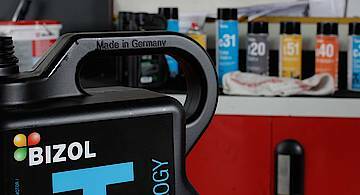 New Green Oil+ for start-stop, hybrid vehicles in urban traffic. The new fully synthetic motor oil Green Oil+ is specifically designed to overcome these challenges. 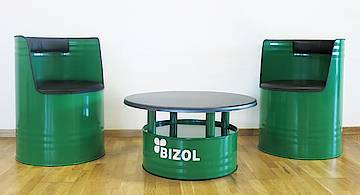 This great new Barrel furniture Set is now available in our BIZOL Merchandising Shop. Get ready for the new Cobra jet spray of BIZOL Universal+ u40. It makes it especially easy for you to reach inaccessible parts. 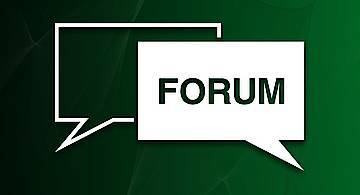 The forum is new designed and the new knowledge base for every technician. 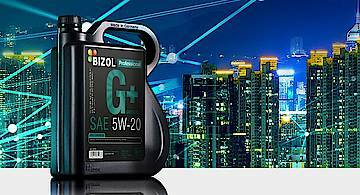 Get your answer or ask our BIZOL technicians. Find the right motor oil for your vehicle. Use our Oil Guide to find your model. The best suitable motor oil for your requirements. 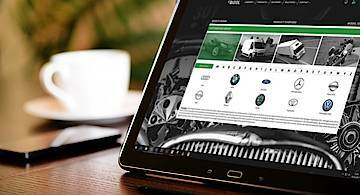 This tool will help you find the perfect BIZOL match for many products available on the market. This tool makes it easy for you to switch to BIZOL. We have created a top quality comprehensive product range of motor oils, additives and car care products.